Inspired by the opulence of Persian art, these traditional rugs with a modern twist are simply bursting with vibrant colour and design. Teaming with details, these rugs demand close inspection. Intricate patterns blend perfectly with the soft neutral background, that has a space-dyed design to create a more textured 3D look. Beautifully handcarved in a time honoured traditional method, these vintage designs create a modern twist on a traditional rug. 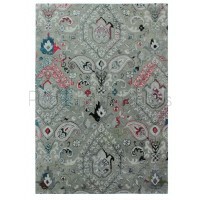 Persia is renowned for its art throughout the centuries and these rugs really bring that art to life. 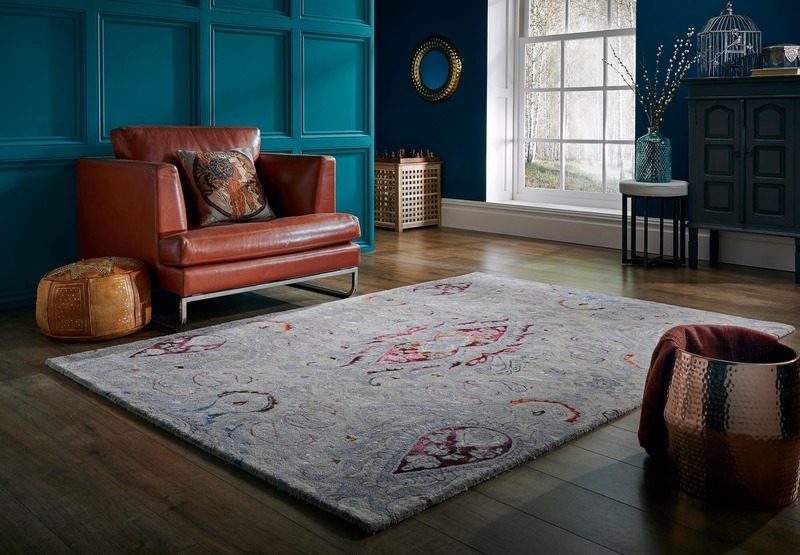 Both designs bring to the fore a first class heavyweight rug, with intricate detailing in a wool & viscose mix that reflect quality and style. 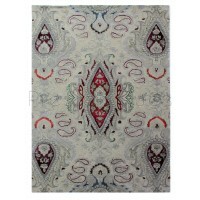 Add some decadence to your floor this season!